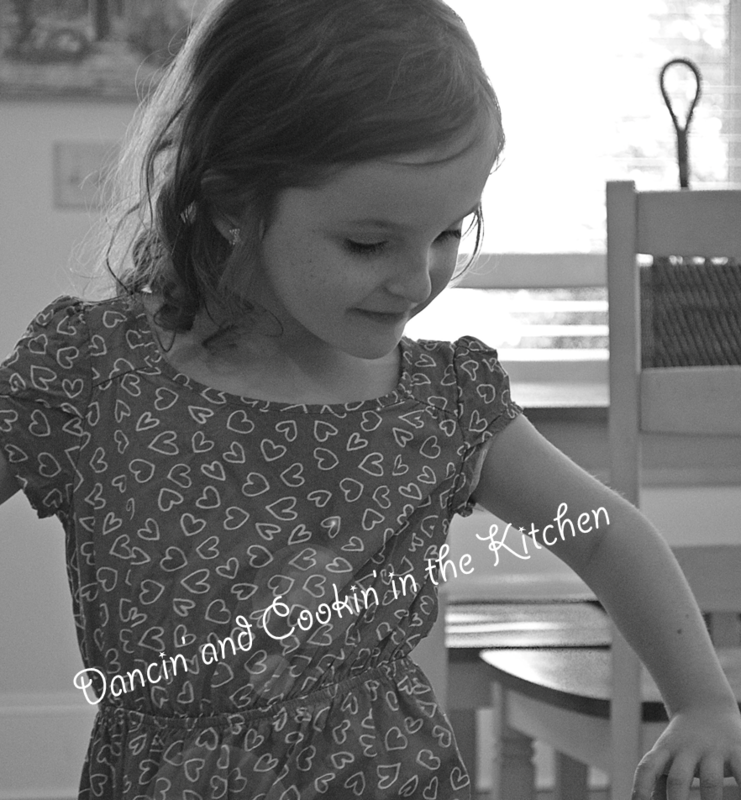 Zucchini and Chicken Alfredo – Dancin' and Cookin' in the Kitchen! This entry was posted in Main Dish, Mid-day, Snacks and tagged alfredo, butter, chicken, chicken alfredo, cream, dinner, milk, parmesan, zucchini. Bookmark the permalink.